Are you an international student that dreams of being a pilot? Do you want to study aviation in the US? 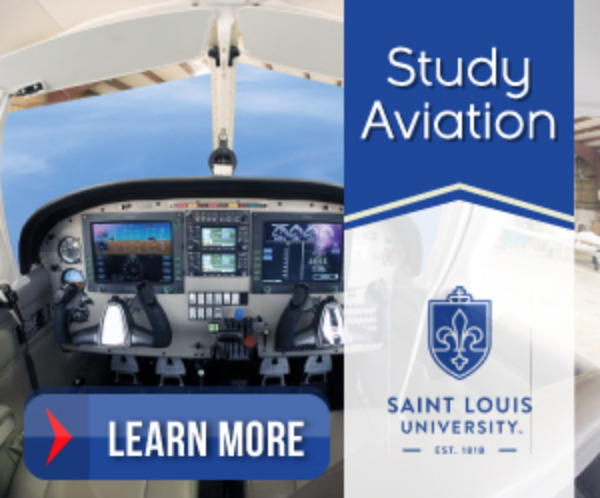 Aviation is a great subject to study with many different types of jobs available, and each job requires different levels of education and certification. The air transportation industry in the US is constantly growing. More and more people fly to get to their destinations, rather than take a train, bus or car. This is because air transportation is the fastest way to get around. Since flights are constant and scheduled at many different hours, air transportation employees often work irregular hours. If you are a pilot or flight attendant, you may alsp have to stay the night in a layover city, keeping you away from their family and home. Hours can be long depending on the flight. Reservation and ticket agents might find that they have a more regular schedule in terms of hours. The flight crew, pilots and flight attendants, work mostly aboard the aircraft. Ticket agents and travel clerks will work in the comfort of an air terminal. However, baggage handlers, aircraft mechanics and service technicians often work outside and are exposed to weather conditions, noise and greasy plane parts. As an international student who wants to study aviation in the US, you might be curious to know what jobs are available in aviation. According to the Bureau of Labor Statistics, "44 percent of all employees in air transportation work in office and administrative support occupations and installation, maintenance, and repair occupations." Many of the administrative support positions are gate agents and ticket sales representatives. Often, these jobs only require a high school diploma. However, a college degree makes a job seeker more competitive. For senior administrative jobs, a college degree might be required. Degrees in hospitality, advertising and sales or business can be useful in these positions. The most obvious career option in aviation is that of a pilot. Becoming a pilot requires a a great deal of training. Many airlines are looking for pilots with either an Associate's degree or Bachelor's degree. Pilots must also have a commercial pilot's license with an instrument rating, a medical certificate that includes confirmation the pilot has 20/20 vision with or without glasses or contacts, and certification to fly the types of aircraft that their employer operates. Increasingly, more and more flight attendants are required to have a college degree. Helpful degrees could be degrees in communications	or hospitality. Many also undergo flight attendant training programs specific to the airline they are hired with. There are more than 100 colleges and universities that have aviation programs in the US including Arizona State University	, CUNY Aviation Institute at York College	, the University in Florida	, Ohio University, and Tennessee State University	. International students who want to study aviation in the US will find that there are many colleges and universities that offer programs in aviation. For different jobs in aviation there are many different education requirements. Pilots require the most training, whereas gate agents or ticket sales representatives require the least training. Hours and working conditions also vary by occupation.